Your car’s finish is constantly bombarded with harsh contaminants that can cause damage, and that over time will reduce the gloss and clarity of the surfaces. Regular detailing to deep-clean these areas help to remove all of these contaminants that get onto the paint, and then traditionally a wax or sealant would be applied to prevent new contamination, and to add gloss as well. Waxes and sealants are good, but often times they are not applied frequently enough to offer maximum protection. Most waxes will only provide a month or two protection before another application is due, and sealants can typically range in the 4-6 month durability. We now have new technologies available to us in the detailing industry that significantly increase the durability of protection upwards of 18-24 months. These new technologies come in the form of semi-permanent coatings that provide the ultimate barrier between your paint (and wheels…and trim), and the harsh elements that your car is exposed to on a daily basis. Not only will these coatings provide a protective barrier, but they also add gloss and depth to the finish, and they make subsequent cleaning of the vehicle much easier since dirt and other contaminants won’t stick to the surface as easily. When you wash your car afterwards, the paint will continuously have that “freshly waxed” and slick feeling to it. These Paint Protection Coatings are available for painted surfaces, for metal / wheels, and for plastic trim. All of the painted and plastic trim will be coated and protected. 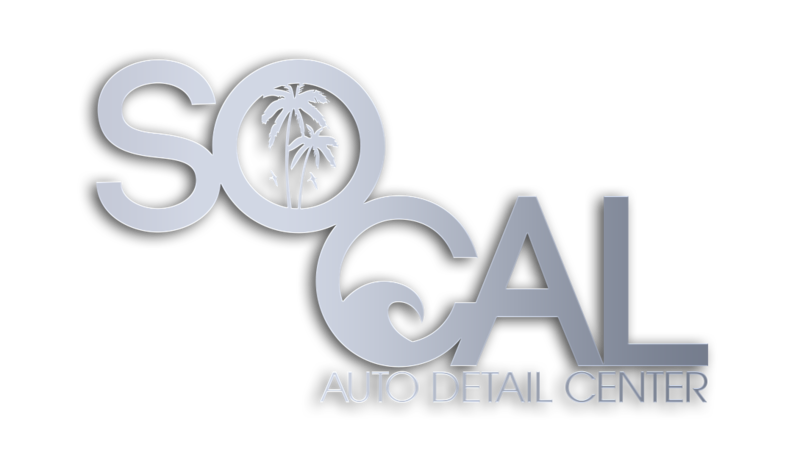 This package is above and beyond any level of detailing services…it is preferred to have at least some level of paint correction detailing done prior to the Protective Coating application so that the paint underneath is in great shape. Having a durable coating applied to your vehicle is also the only way to keep it fully protected throughout the harsh winters! Wheels are removed from the vehicle, thoroughly cleaned and decontaminated, and then coated with our high-temp wheel / metal formula. *Appointments for this service must be made at least one (1) day in advance.